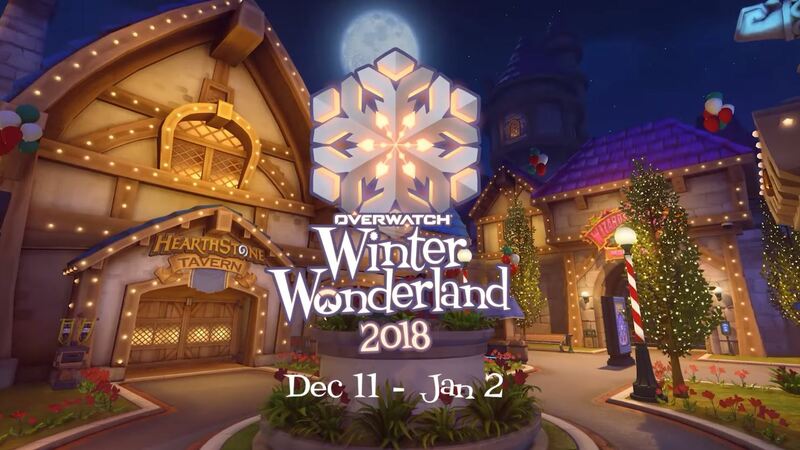 Mei’s Snowball Offensive is back for Winter Wonderland 2018. 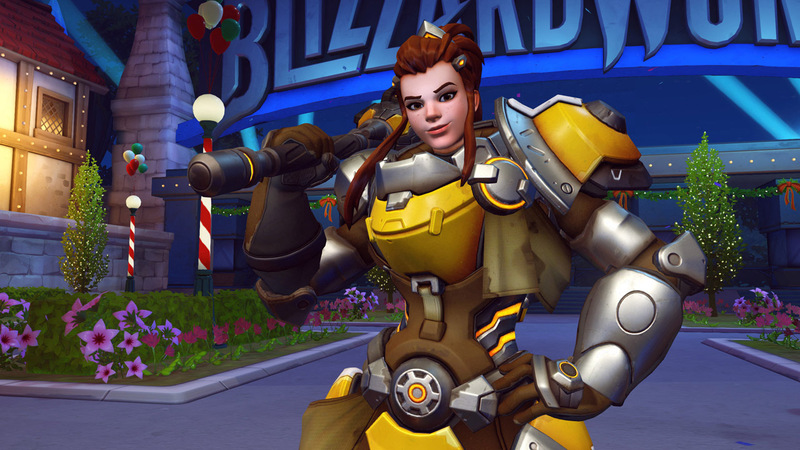 This mode is a lot more divisive than some of Overwatch‘s other unique arcade modes, because it’s a difficult test of your aim and positioning. Unlike the normal game, there’s only one hero and one way to win. But there are loot boxes at stake and some tricky achievements that will reward you with neat sprays. So, here’s the best way to destroy the enemy team of Meis. 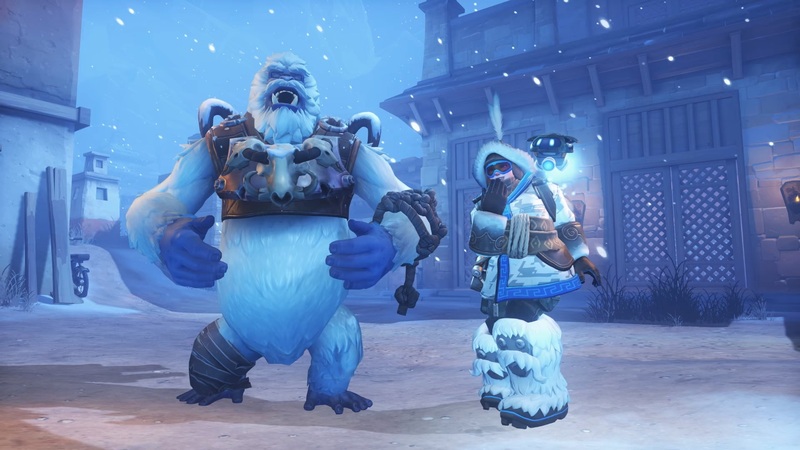 If you didn’t play last year or the one before it, Mei’s Snowball Offensive takes place on the Watchpoint: Antarctica and Black Forest maps. 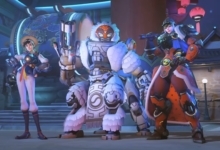 The game mode places two teams of six Meis against each other. Her abilities are slightly different than in the main game, though. She still has her Ice Wall and Cryo-Freeze abilities, but her ultimate ability and primary fire are quite different. Instead of freezing her enemies, or even shooting her secondary icicles, you can only fire singular snowballs that must be replenished by visiting heaps of snow scattered around the map. 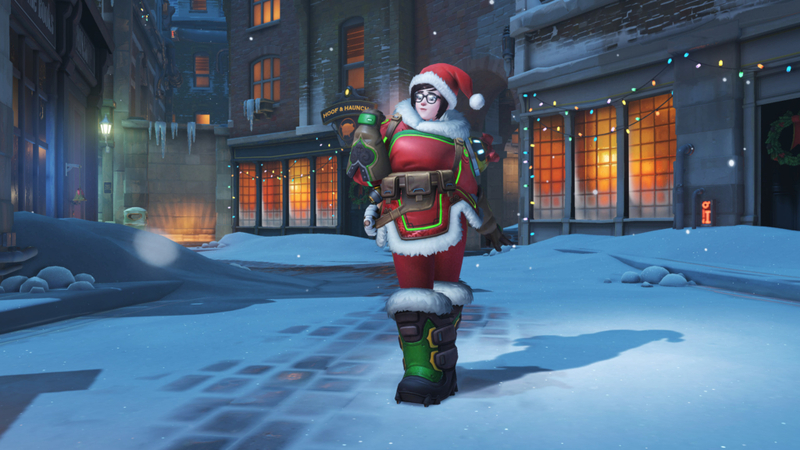 Mei’s ultimate also doesn’t freeze people anymore. Instead, it gives you the ability to shoot unlimited snowballs for a short period of time. There are two primary challenges to this mode. The first is that you need to be able to aim the projectile-based snowballs well or you’ll have to become vulnerable while you stand at a lump of snow and take the time to reload. The second struggle is that you die in one hit, so you have to avoid being caught off-guard. Our biggest tip is to get used to the arc of the snowballs, because they’re unlike any other weapon in the game. The mode becomes easier to handle once you understand how to shoot properly. And when you’re out of ammo, assume everyone has a snowball. Don’t reload in front of someone who may or may not be ready to fire. Always set up an Ice Wall to block yourself off or choose a lump of snow that’s out of view. Most deaths come from people who stand still and don’t look around while they’re reloading — which is probably why that’s an achievement! Once you have those basics down, you need to start utilizing some movement tricks. Cryo-Freeze is a good ability to use if you think someone is about to shoot you, but it’s also a great way to get yourself killed. 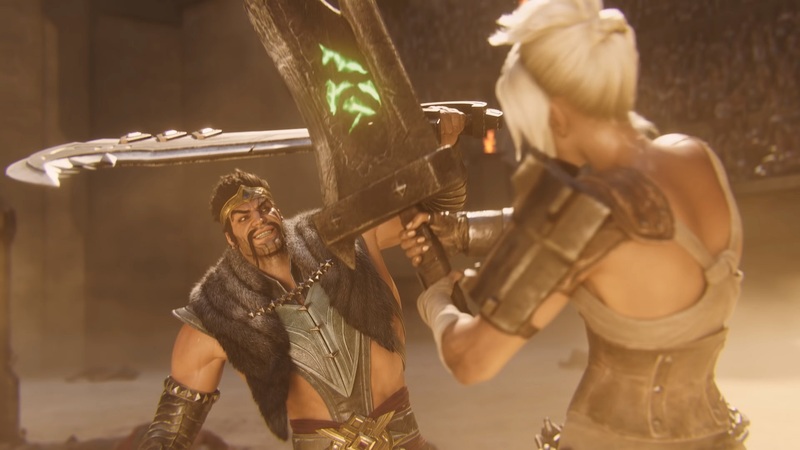 It’s one-hit-kills, after all. So if someone watches you while you’re frozen, break out early and immediately move left or right to dodge their snowball. Don’t try to put up a wall — it’s far too slow. 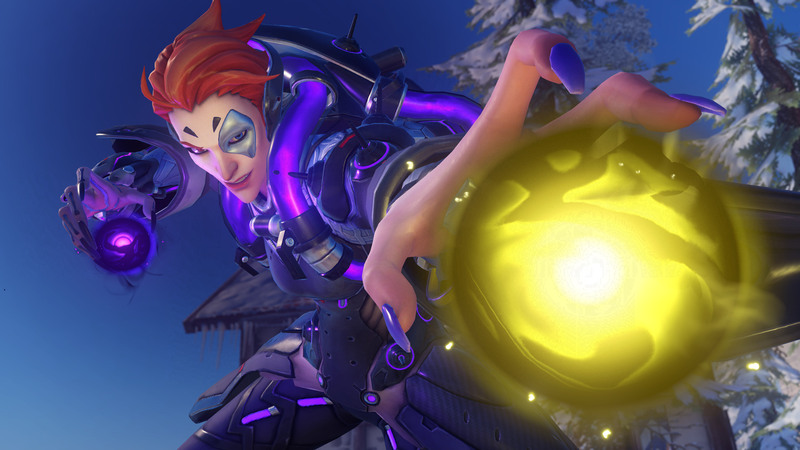 And don’t be afraid to use the Ice Wall to block off other Meis if you’re in your own duel with another. You can also drop Ice Walls on top of snow lumps to disrupt enemies from reloading. There’s no perfect strategy for the achievements in this mode. You kind of get them as you play it more over time. Focus on punishing people for reloading without protection, go for some long-range snowballs early in the game, don’t be afraid to pop your ultimate and go wild, and do your best to take side-paths so you don’t get killed immediately. With time, you’ll get those sprays and master this mode. Get out there and ice some fuzzy fools!